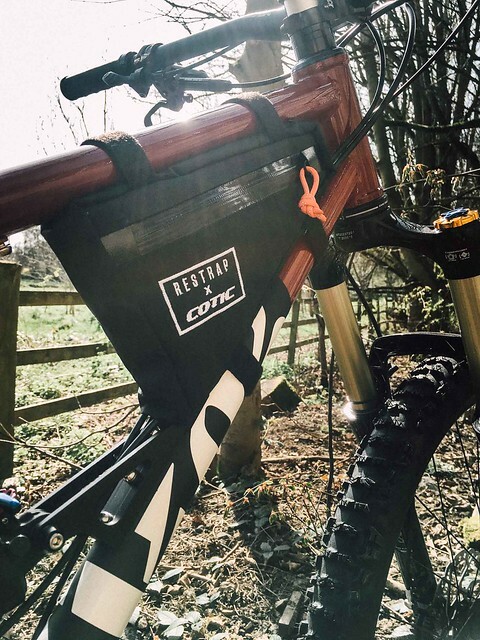 Our custom made MTB framebags from Restrap are back in stock again. We know there's plenty of you who have been waiting for these. They're custom sized to fit perfectly in our mountain bike frames.